Click ‘Get It’ and select Men’s Haircut option or Women’s Haircut option. Limit 1 per person. Women’s option valid for shoulder-length hair. Valid Mondays and Wednesdays only. Promotional value expires 30 days after purchase. $5 for a men’s haircut ($10 value). $6 for a women’s haircut ($13 value). 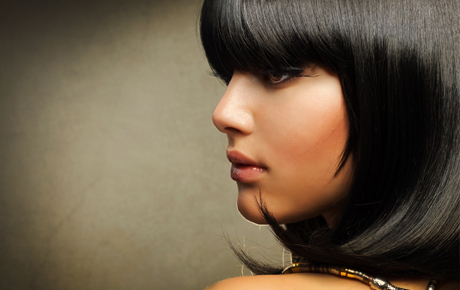 Class Hair Studio has been providing high-quality services for more than 11 years. The experienced stylists at this family-friendly salon offer everything from basic haircuts, trims and coloring to manicures, pedicures, waxing and facials. The staff is committed to customer satisfaction, and they will go above and beyond to make sure clients leave with a fabulous new look and a smile on their face. Fall into a new season and a new look with this deal.